I. 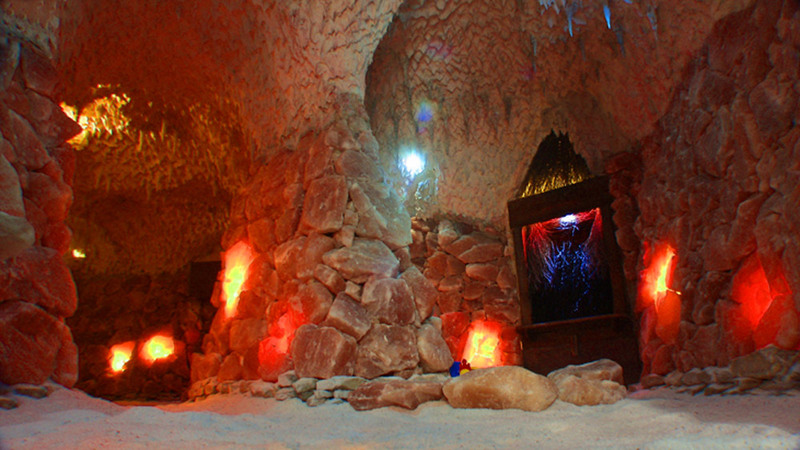 The basic of our activity is salt cave building. ZENDAR company focuses its offer on non-residential spaces owners, house, hotel and spa owners who have a room minimum of 50 m2 to use and they are looking for an interesting way how to use it. We offer an interesting solution which is generally very popular among city inhabitants. 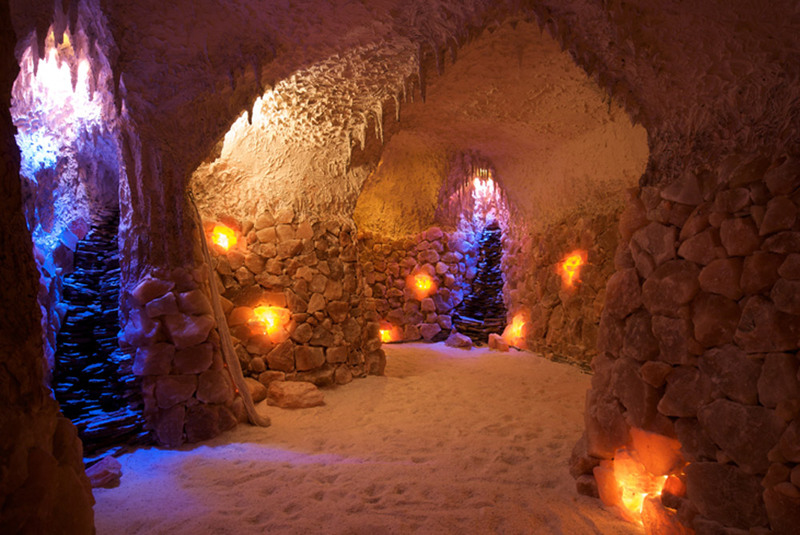 The company is using the treatment effects of salt caves more and more because of the trend of healthy lifestyle. So to make a salt cave in the space is a very interesting possibility to make a profit. An interesting offer for his clients who are looking for a quiet place for rest and relaxation in the city where they can find the possibility of recovery and health. A stable source of finances which comes from fees and subscription fees for using a salt cave. A reputation of a healthy style promoter which certainly improves the positive image of the company owner. A installation of cave construction. A purchase and trasport of needed amount of salt from a salt mine. A purchase and istallation of all equipments necessary for making a microclimate, air-conditioning, ventilation fans, electric generators, airing elements and decoration objects. A fitting of electric, light and alarm equipment etc. A purchase and fitting of entry doors. A transport of all necessary materials and equipment. A staff training in using a salt cave. A keeping a term of finishing the work – all the building we finish in 21 days after signing the contract. ZENDAR company offers a fitting of salt saunas for hotels, spas and also private houses. It is an innovative solution of ZENDAR company whose goal is to increase a accessibility of salt healthy advantages for majority of society. This offer is for all those who don´t own a big room but would like to have a possility to use the same healthy effects of salt caves. 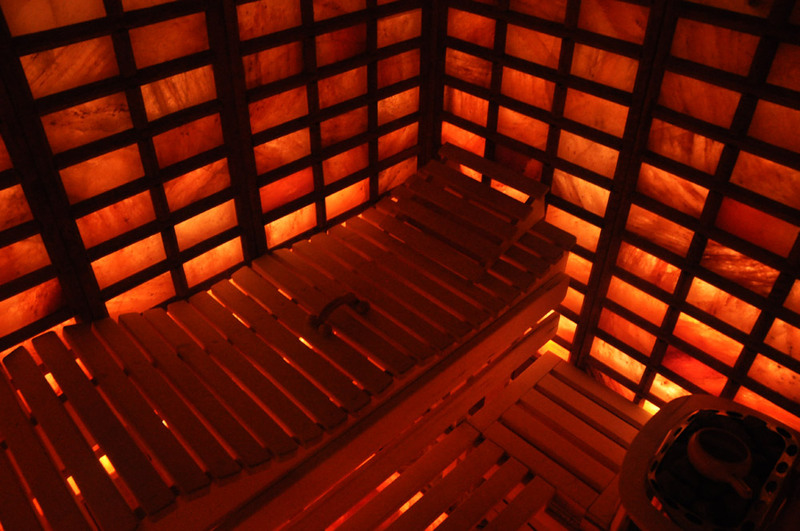 An adjustment of sauna to room size – we on our own make measurements, give advice and fit a sauna. A delivery of salt which is chosen especially for you due to size and colour. Covering the walls the way to make sauna stay comfortable. A quality and safe heating installation. A quick and quality completing of all works so a customer can use advantages of a sauna in a very short time in his own house and or he can open it to his clients in a spa hotel. III. ZENDAR company also deals with drying wet building by the crystalic grouting method. This offer is focused on owners and keepers of wet residention houses or building objects who are planning the repairs in a short time. We can dry almost every kind of a building regardless of a stage of humidity, a presence of salt, a kind of wall and their thickness. A delivery of necessary materials and drying in a short time. A accuracy and stability of completed work. Completing the work without a chemical of physical damage of walls. IV ZENDAR company also deals with a currently popular antigraffiti service. This offer is focused on house keepers who want to protect building walls against vandal activity of sprayers. A protection of walls against undesirable pictures, sketches and signatures. A removal of graffiti by a simple, quick and cheap way. A protection of walls against dirt, dust and exhausts. A protection of sheet-metal constructions against damage, it means windows, train cars.